The latest Geekbench results come to contradict Huawei's claims from last week. 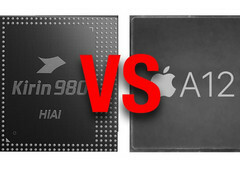 The Kirin 980 is certainly not faster than the A12 Bionic, but it does perform better than Qualcomm's Snapdragon 845. This might just be an early Mate 20 test sample and performance might be better on the final version, we'll just have to wait two more weeks to find out for sure. 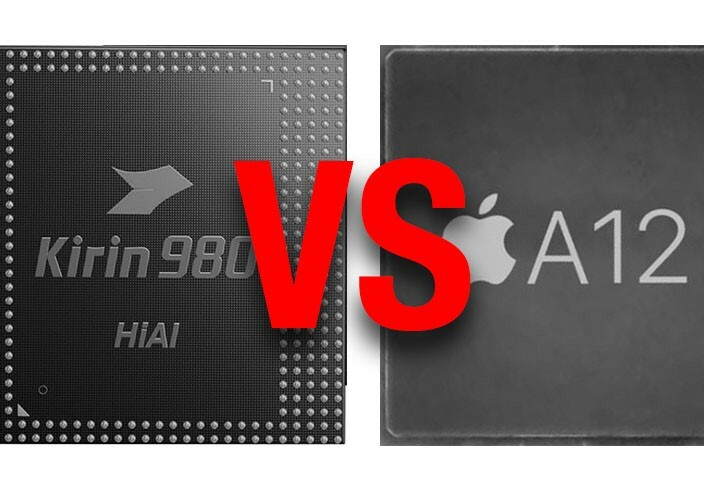 Last week, Huawei proudly claimed that the upcoming Kirin 980 SoC will perform better than Apple’s A12 Bionic chip, but many analysts were quick to point out that this might not be the case, especially considering the rigged 3DMark scores debacle. A recent Geekbench leak seems to confirm these doubts, yet the benchmark results themselves are nothing to scoff at. 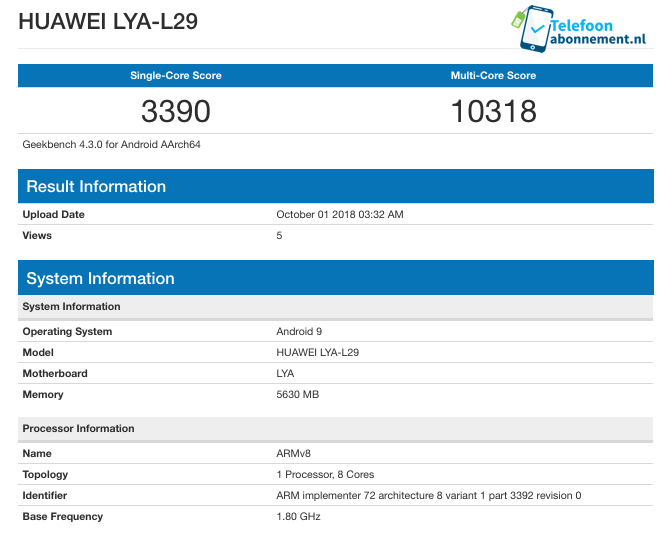 An alleged Mate 20 Pro sporting a Kirin 980 SoC was recently spotted in Geekbench under the Huawei LYA-L29 codename, also featuring 6 GB of RAM and running Android 9. The scores are better than any other phone powered by Qualcomm’s Snapdragon 845, but it’s still not as fast as the new iPhone XS. As such, the Kirin 980 SoC scored 3,390 points in single-core mode and 10,318 in multi-core mode, clearly better than the highest scoring Snapdragon 845 model – the OnePlus 6, which managed to score 3,321 and 8,893, respectively. The iPhone XS sporting the A12 Bionic is still king, having managed to score 4,795 in single-core mode and 11,172 in multi-core mode. These results are not really looking well for Huawei, at least not after their confident claim of superiority over Apple’s SoC. There is always the possibility that the Geekbench model is a test sample that might end up faster in the commercial version of the Mate 20, which is expected to be unveiled on October 16.